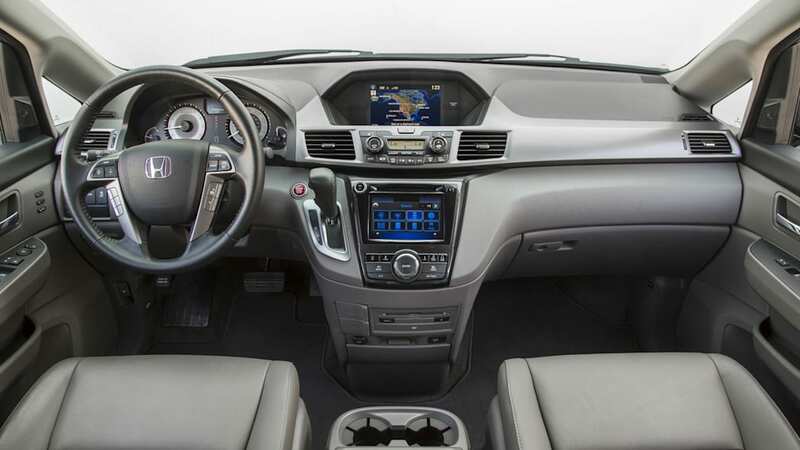 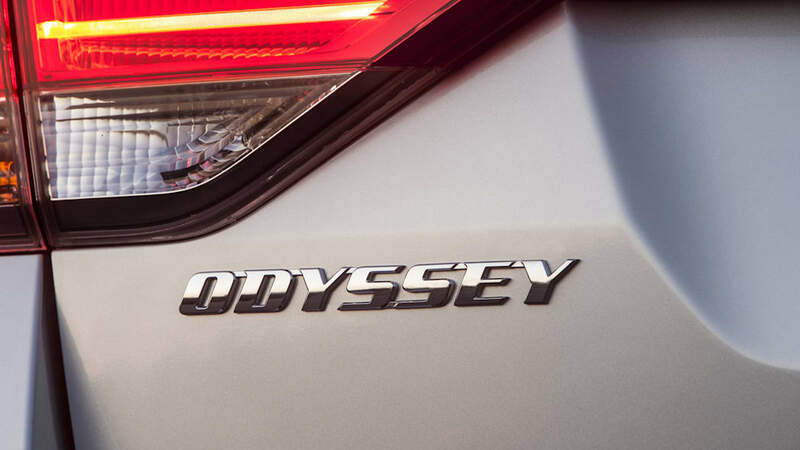 Honda has issued a recall for just under 807,000 Honda Odysseys from the 2011 to 2017 model years, as well as a stop-sale on Odysseys from those model years. 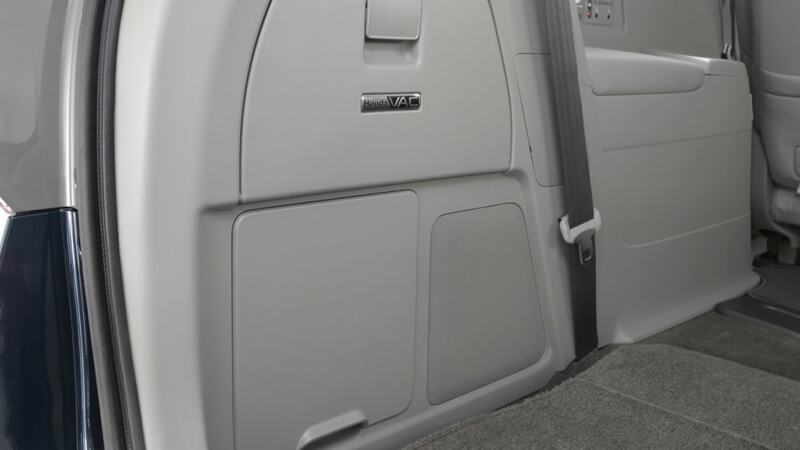 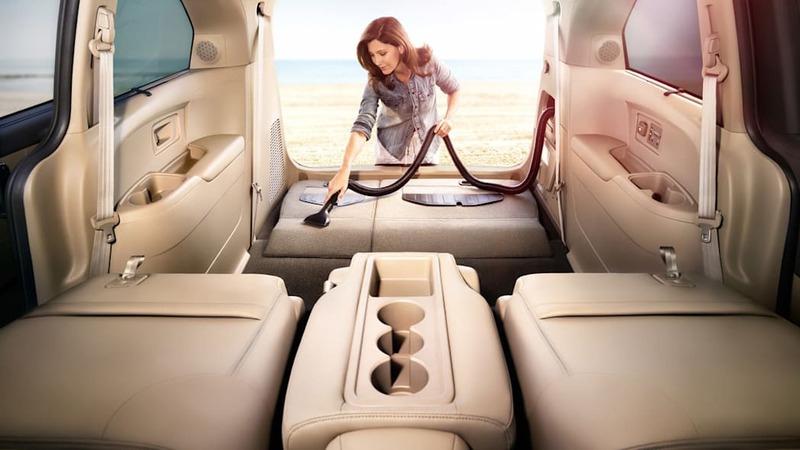 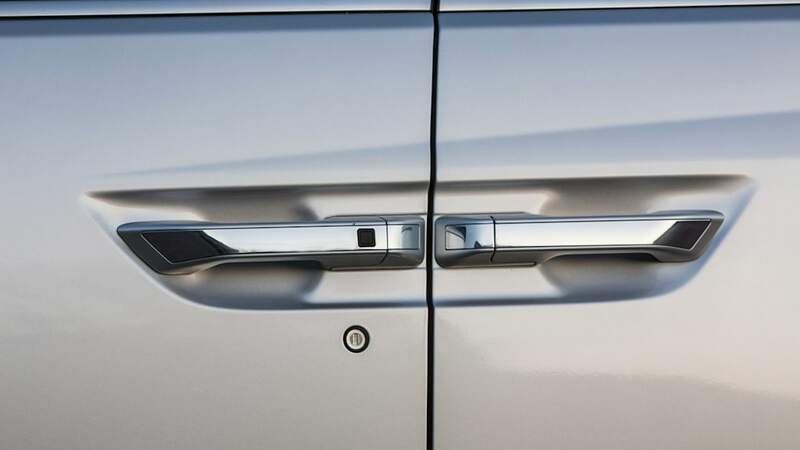 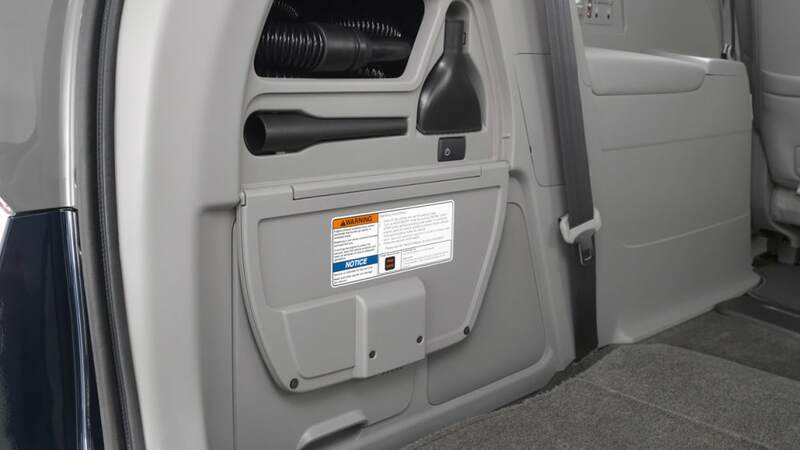 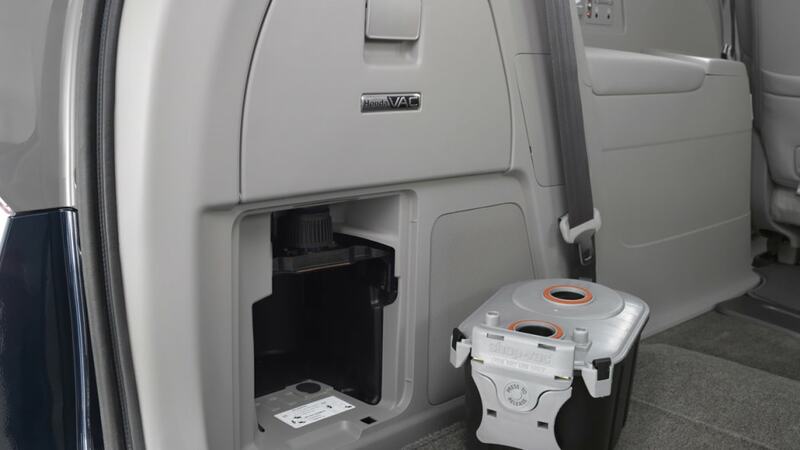 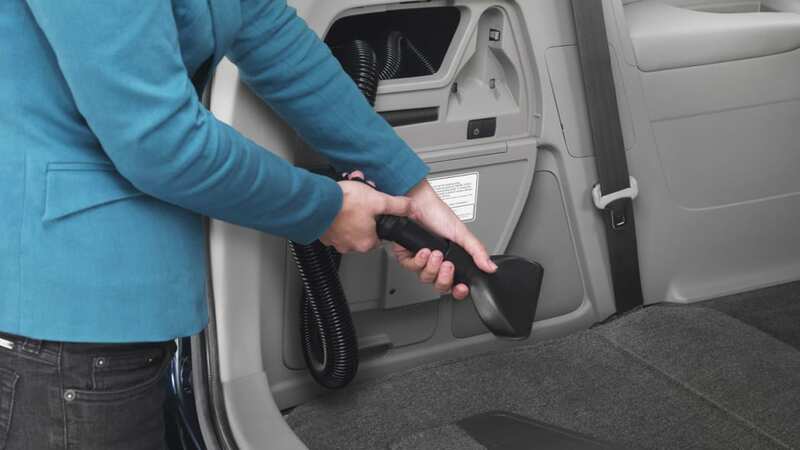 The reason is that the second-row outboard seats, which can be positioned closer together or farther apart, might not properly latch when being installed in one of the positions. 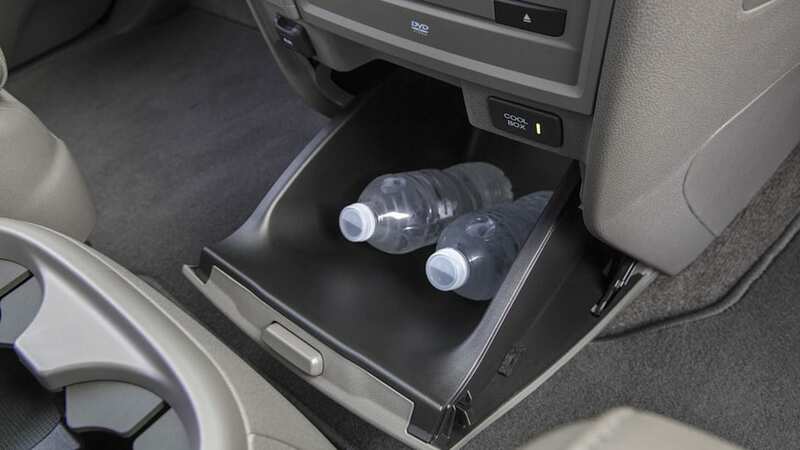 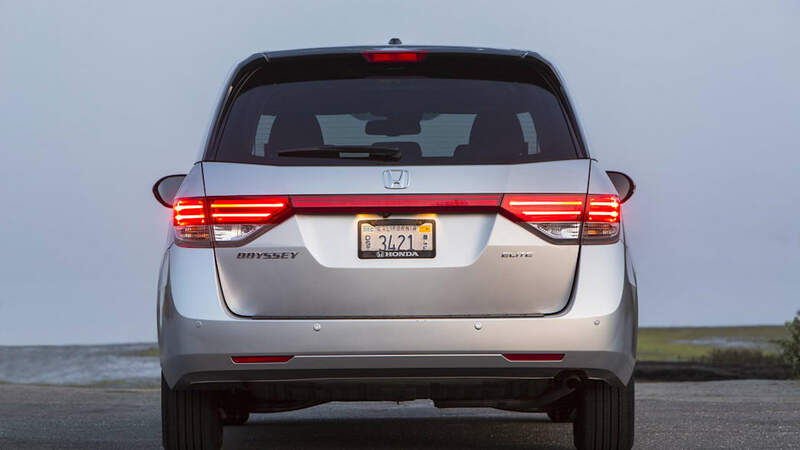 According to Honda and the NHTSA, this could lead to the seat tilting forward under braking, putting the occupant at risk of an injury. 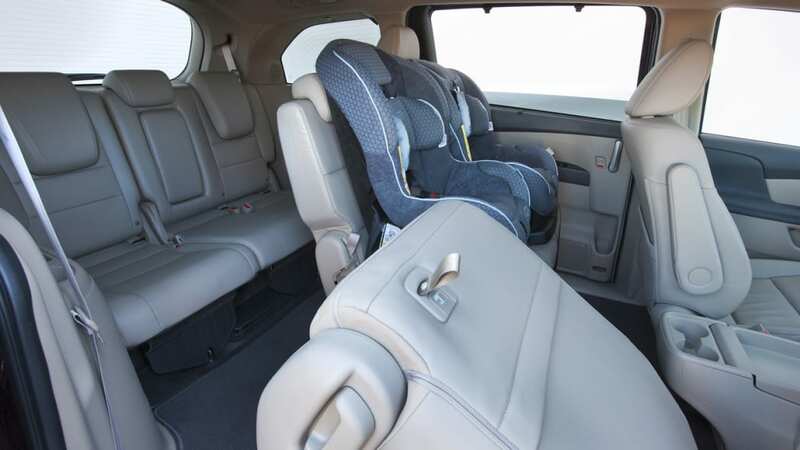 According to official NHTSA documentation, there have been 46 minor injuries related to this seat problem. 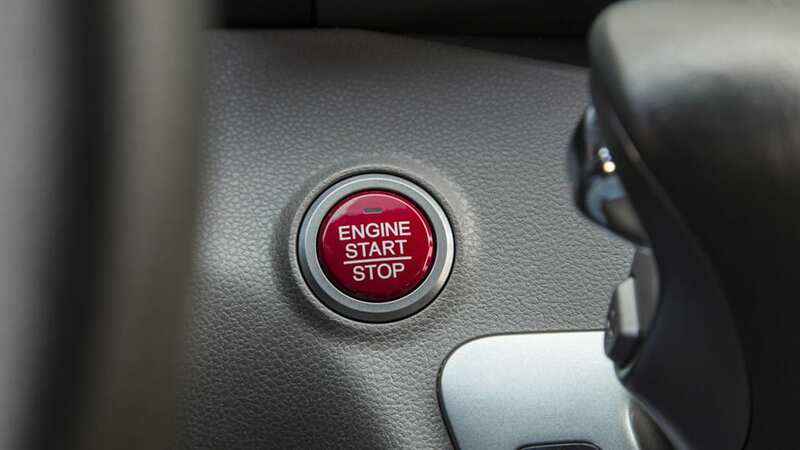 The company currently doesn't have a fix for the issue, but it says it's working on one. 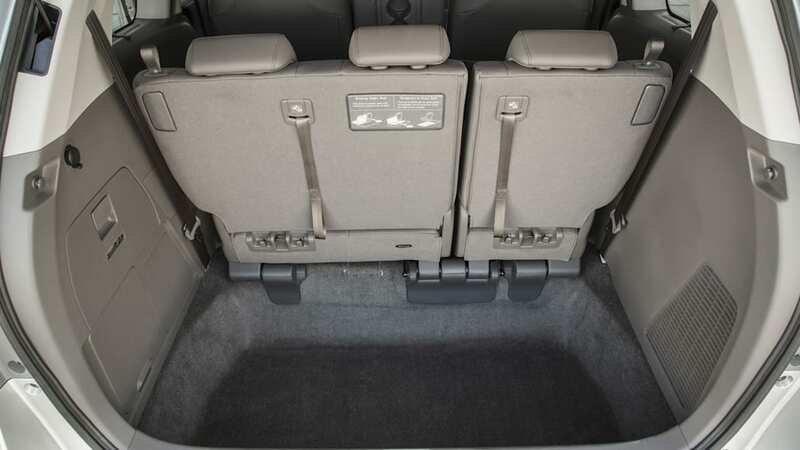 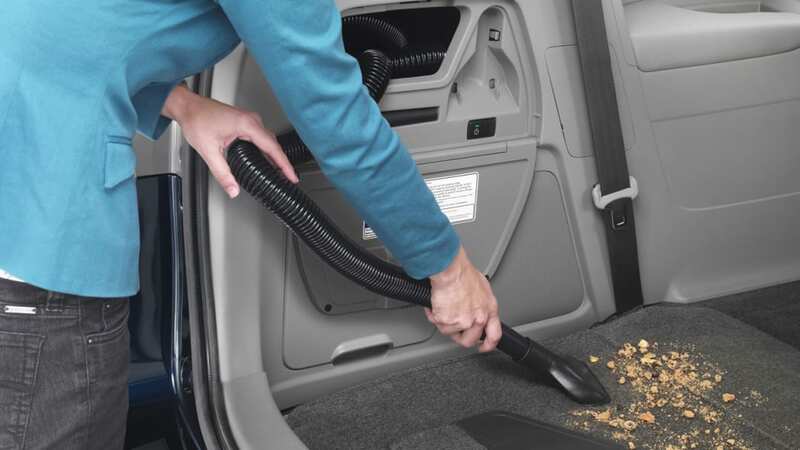 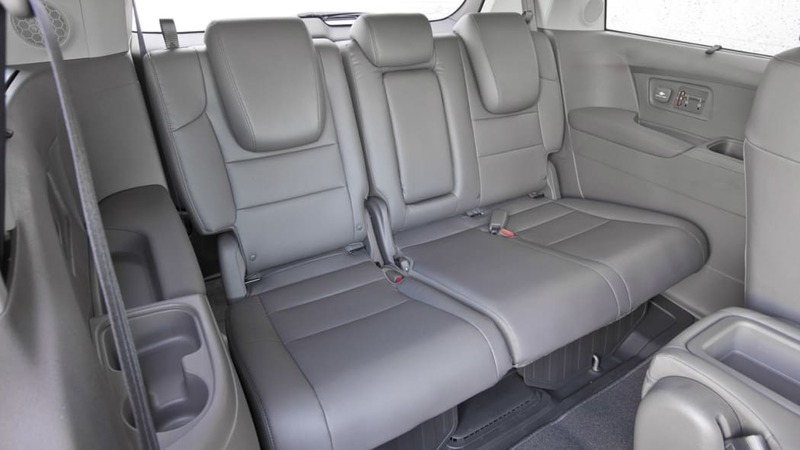 In the meantime, Honda will be making available to owners additional information on ensuring the seats are properly installed. 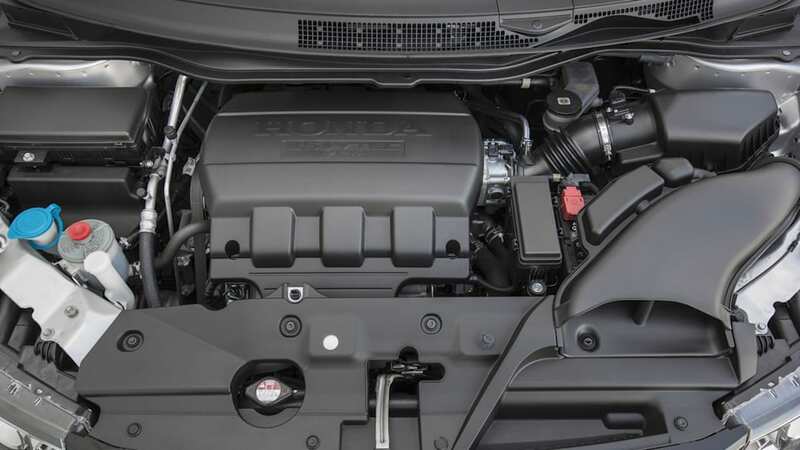 Honda is also notifying owners via mail of the issue. 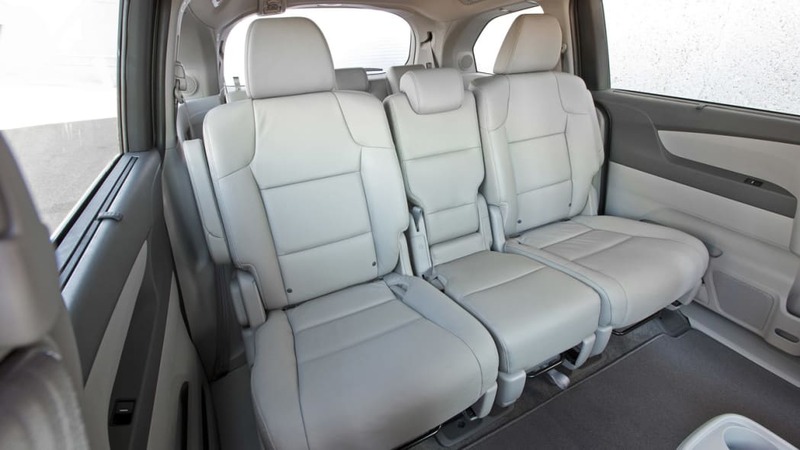 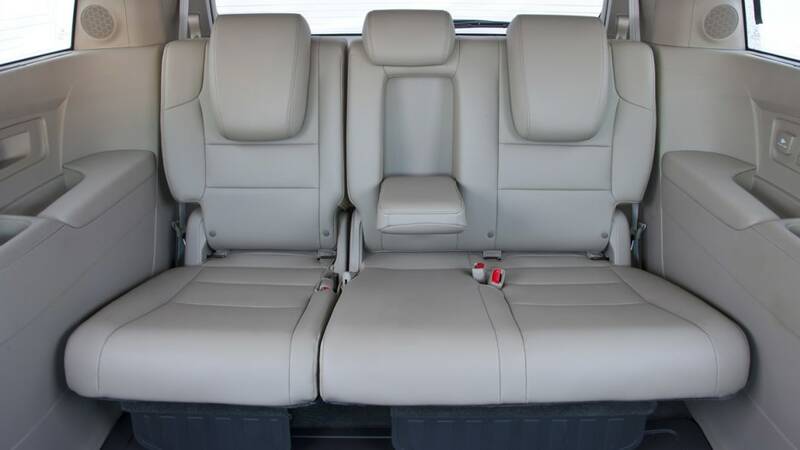 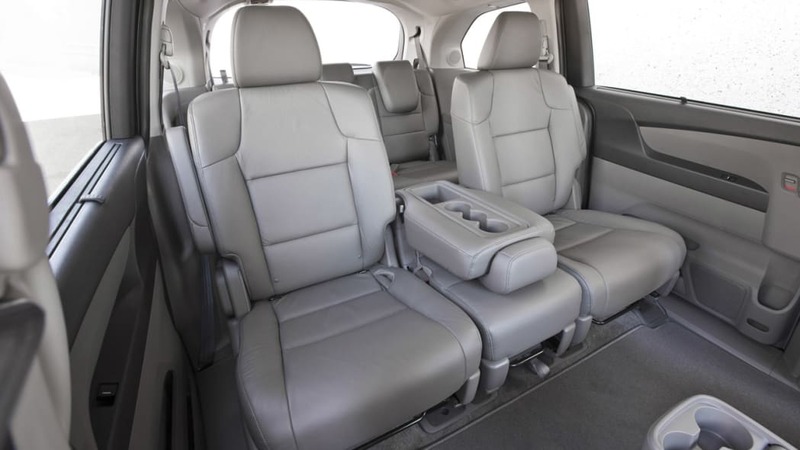 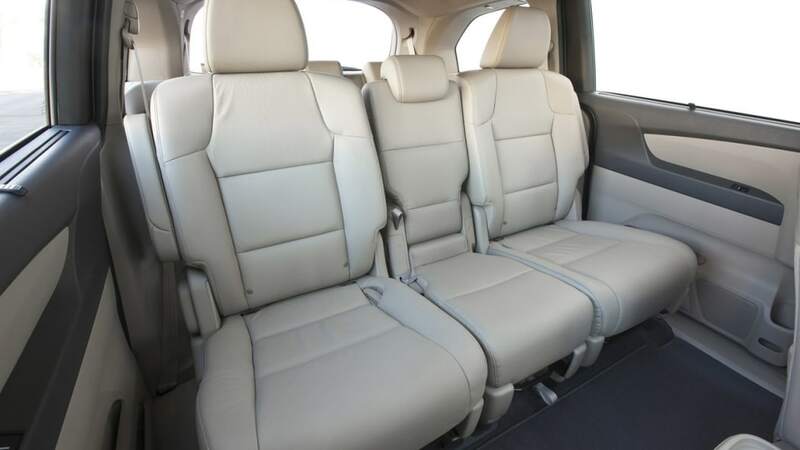 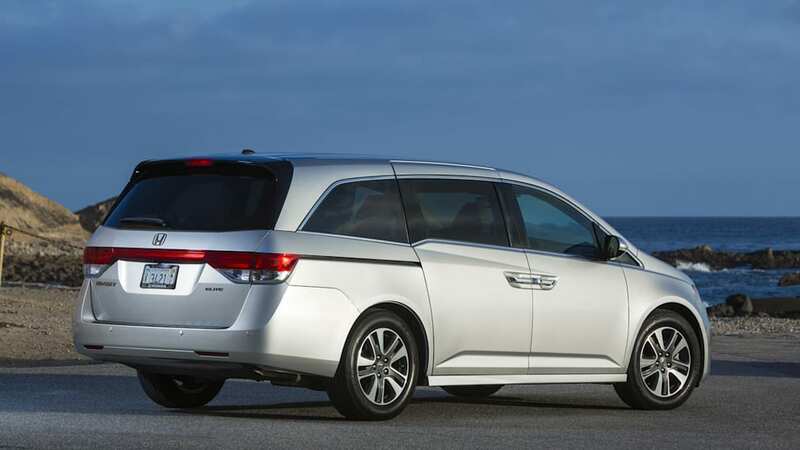 This isn't the first time Honda has had issues with the second-row seats in the Odyssey. 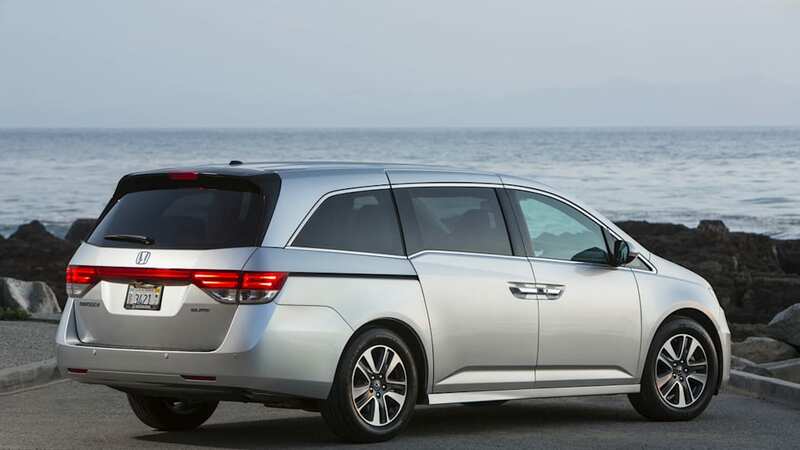 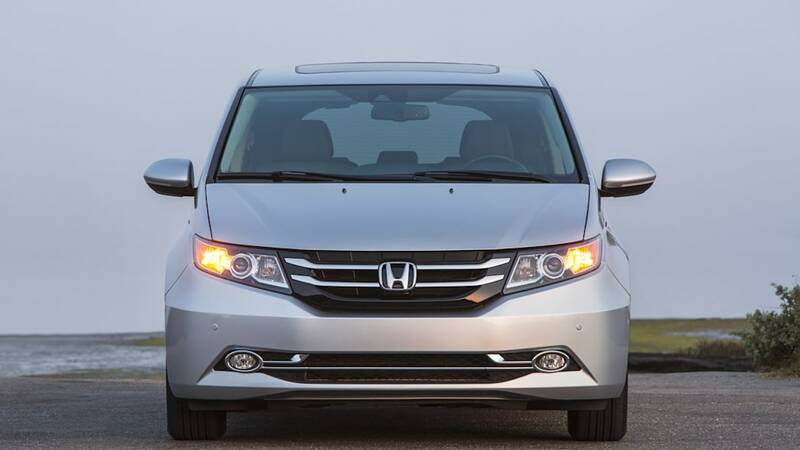 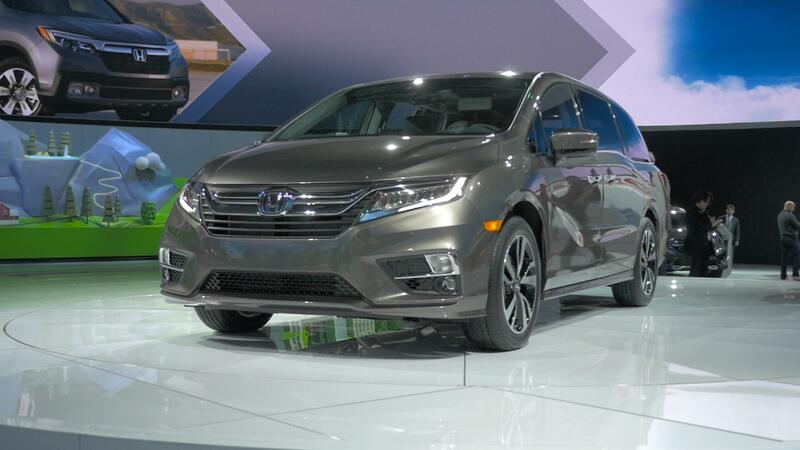 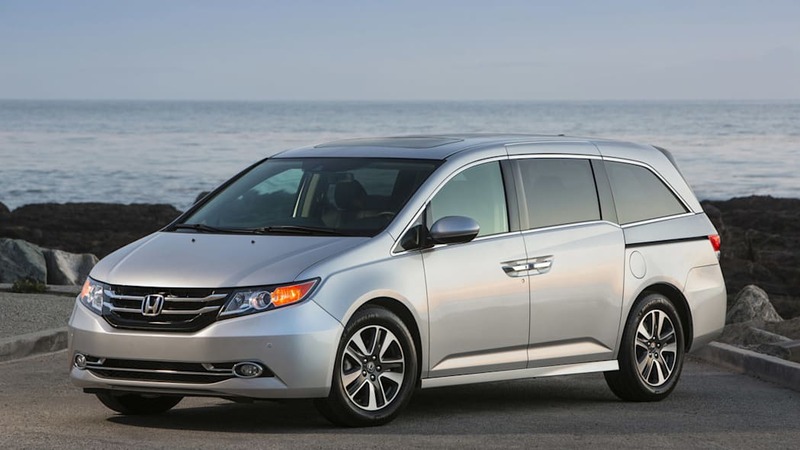 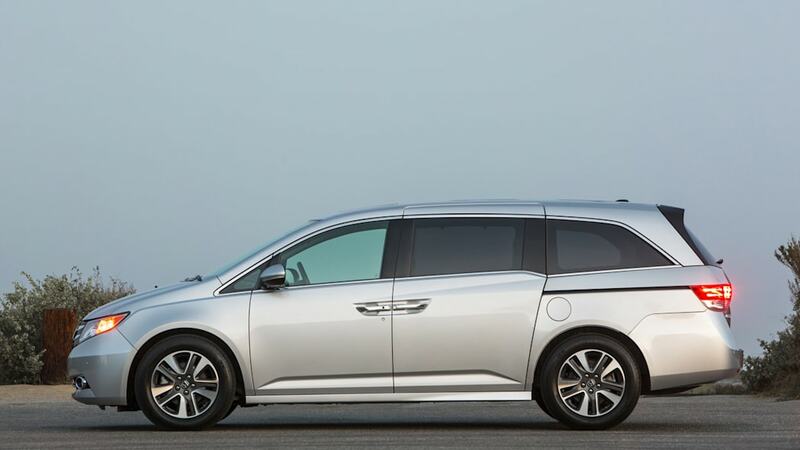 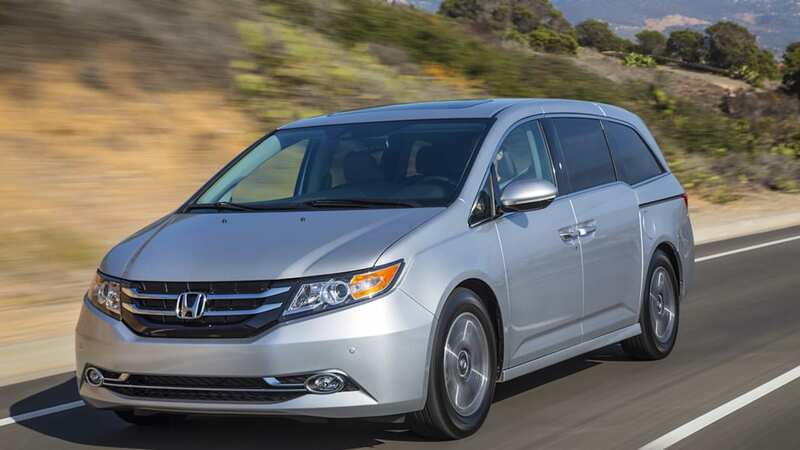 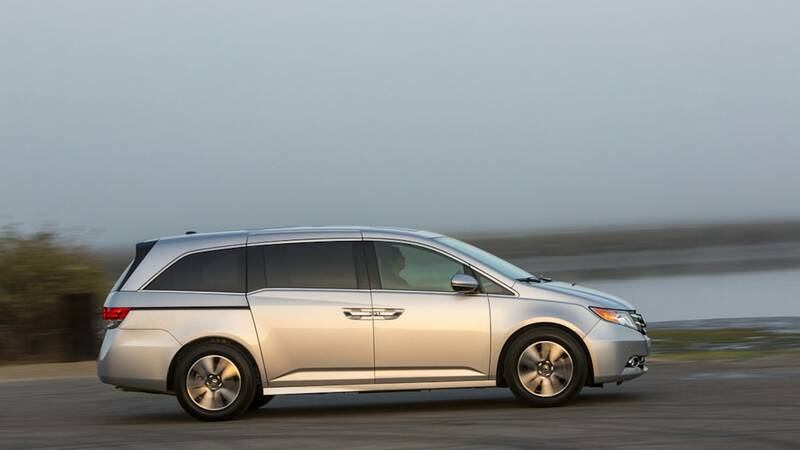 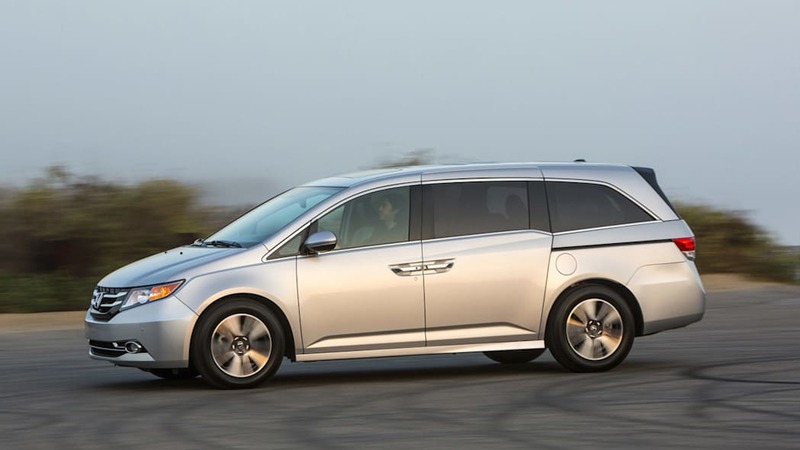 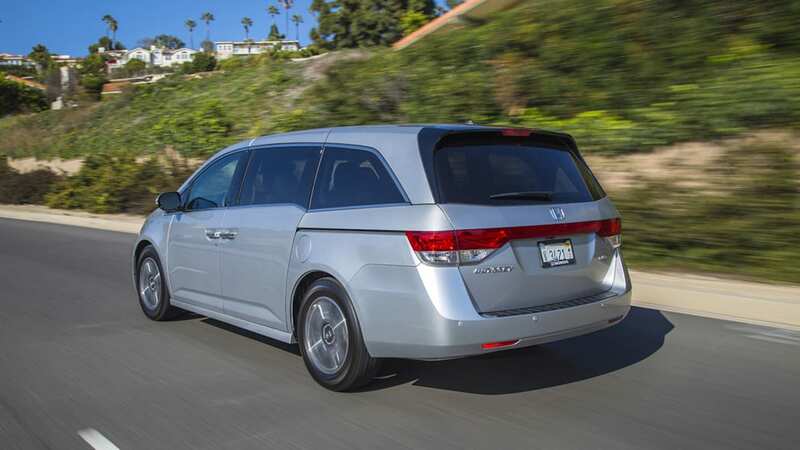 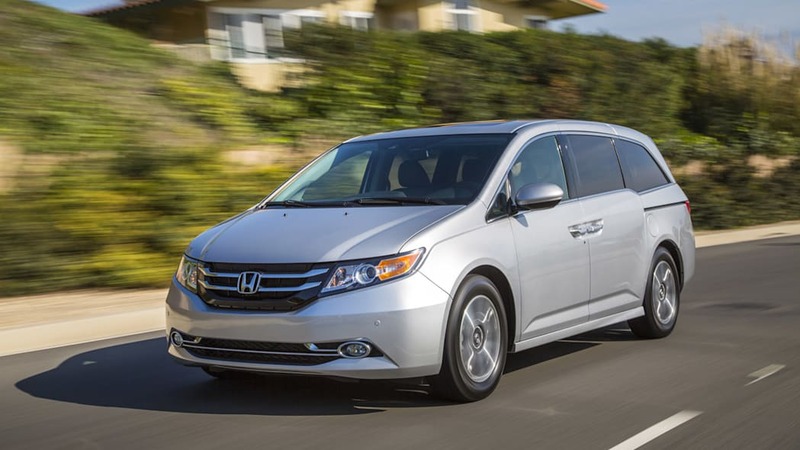 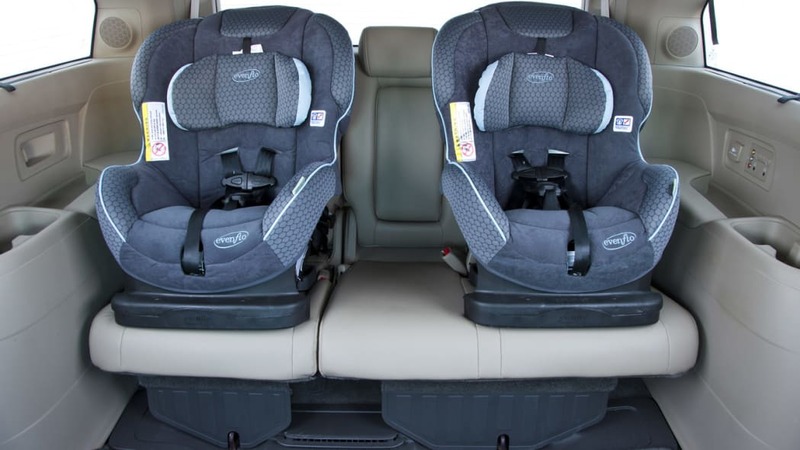 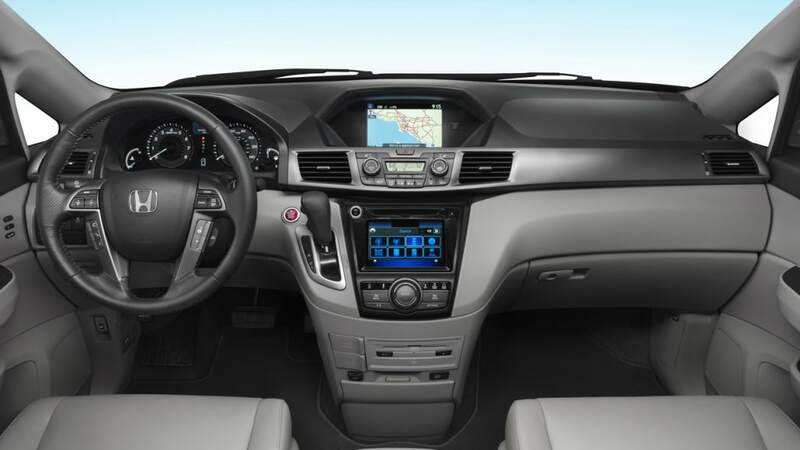 Last year, Honda issued a major recall and stop-sale on the Odyssey for a different latching issue. 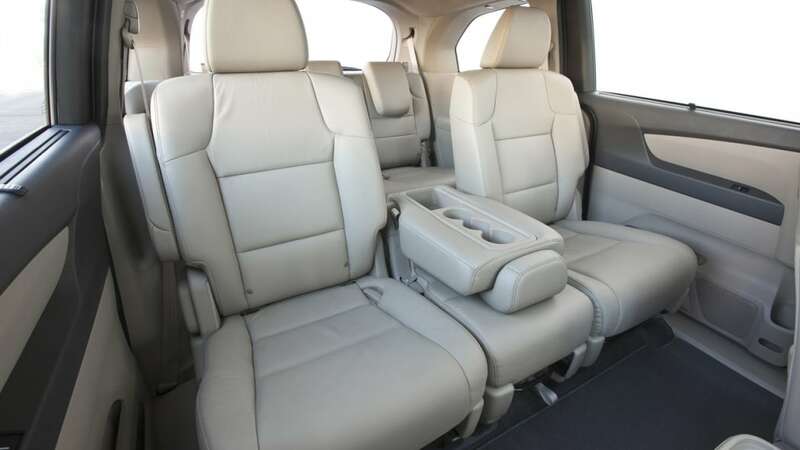 In that case, the latch mechanism that allowed the seats to move forward for easier third-row entry didn't always secure the seats after they were moved back. 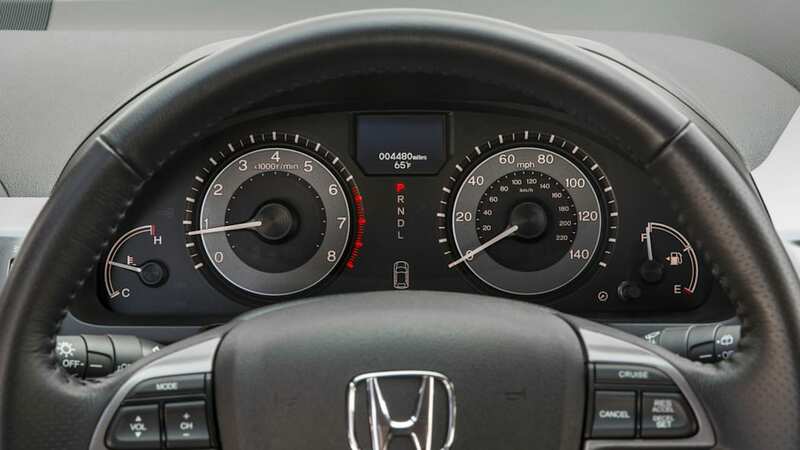 This increased the risk of injury in a crash, though no injuries were reported related to the issue.